The majority of the worldwide movie-going public has never actually seen a short film. Of those who have, the likelihood is that it has been a short animation film that has been shown on TV. This is amazing considering most of the world’s filmmakers began out by making short films. Household names such as David Lynch and Christopher Nolan are just two examples of filmmakers who started out making short films. Given their obvious importance to the industry, why do short films still remain so much in the shadows? In this article, we set out to show why short films are so important and why short films need our support? Before attempting to highlight why short films are so important, it would probably be a good idea to define what a short film actually is. A short film is typically considered to be a movie that is less than 30 minutes in length. Some festivals like the Flickerfest International Short Film Festival and the Clermont-Ferrand International Short Film Festival 2018 do accept longer movies. But generally speaking, 30 minutes in length is considered the industry standard. So, short films are basically feature films but not as long, right? The general misconception about short films is that they are just short versions of feature films. This in is my opinion is where the real problem lies. 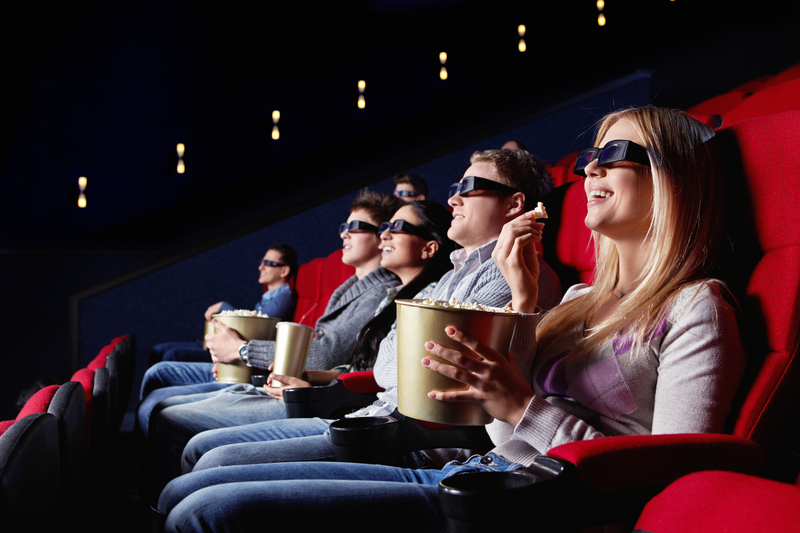 Most moviegoers want to be able to invest in characters and a storyline that unfolds over several hours. Perhaps a huge irony about this concept is that most Hollywood action films, which have plots that could actually easily fit into 30 minutes. 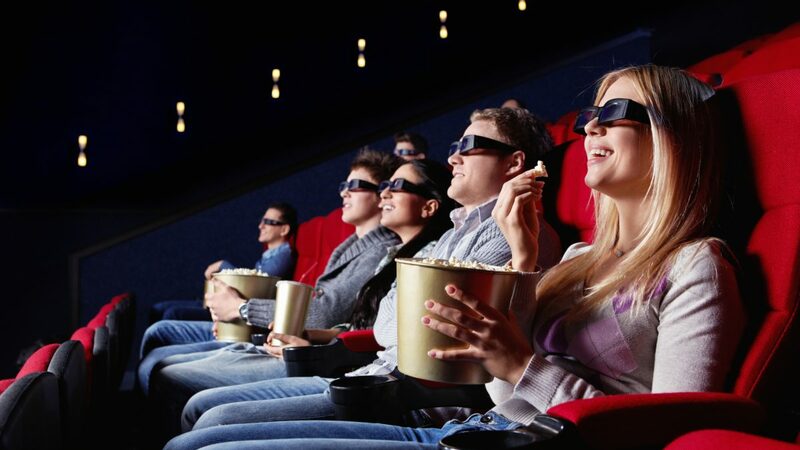 Also, since moviegoers often have to travel quite far to their local cinema, it is understandable that they want to get the most for their money. These two points are the fundamental challenge short films have to overcome. What makes short films worth watching? Since short films can’t fit in the same amount of plot and character development as feature films, they need to come up with unique ways to grab audience attention. In a nutshell, what this says is that short filmmakers must find new ways of telling a story. For example, without the ability to explain all the aspects of a character’s background needed to justify their actions, short films need to find other ways to get audiences to identify with them. This means that there is actually some really exciting filmmaking going on in short films. Directors such as Richard Linklater and David Lynch are said to have honed their unique styles while creating short films. Short films are far less expensive than feature films and are not expected to make much in the way of financial returns. This means that investors are far more willing to invest in films that aim to be more experimental and challenging. This allows filmmakers to experiment far more in order to find their own style. Filmmakers also have to be creative in order to overcome limitations that come about because of tight budgets. Werner Herzog’s The Unprecedented Defense of the Fortress Deutschkreutz managed to overcome budget issues that prevented the use of sound recording equipment. To do this, he used with a narrator and music that was added in post-production to create a sense of a bizarre dreamlike reality. In this and many other ways the short film medium forces directors to be more imaginative and creative. Not only does this lead to innovative film techniques but also helps to keep a healthy pool of new ideas that are being eroded by money-driven Hollywood features. As we have seen, short films are a necessity to keeping the entire film industry healthy. They fulfill two undeniable roles. Firstly, they allow up and coming talent the chance to get noticed and refine their style. Secondly, they also help to encourage creativity and innovation that includes new ways of telling stories. Since feature films are the most desirable film medium, short films are not attractive to investors who seek to gain massive returns on their investment. 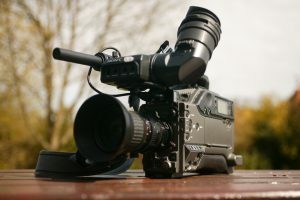 As a result, the short film industry usually relies on government arts grants such as the British Arts Council or donations from film lovers who are more interested in helping the arts than in financial gains. Because of this, funding is often severely limited, something that could change massively if more people would go to see short films. Without a driving force or organization to get short films back in movie theaters, these films have had to rely on festivals and increasingly, innovative new internet startups such as Largo films to help get them exposure. The time has come for movie lovers everywhere to support short films. To start with, the industry needs to take action to get short films back into movie theatres. Perhaps the most obvious format would be to show 3 or 4 short films back to back. Alternatively, a short film could be shown prior to a feature film as used to be the case years ago. This would not only justify audiences choosing to watch them but would also help justify ticket prices. Since short filmmakers are dying for exposure, most would be more than happy to have their films screened. Costs to show these films would be a lot lower than showing a feature film so cinemas stand to gain too. Moviegoers can also make an effort to attend the short film events and festivals that are held in their respective countries each year. In the USA there are a number of festivals coming up including the Palm Springs International ShortFest 2018. Aside from all the glamour and events that festivals such as these have, they also allow you to meet fellow film lovers too. Finally, film lovers can also support short films by joining pay-per-view sites such as Largo Films. Since sites such as these pay filmmakers to show their films, they help enormously. Another huge benefit of such sites is that they help get short films noticed. For those people who like to own the DVD, specialist short film sites and even giants such as Amazon.com, allow audiences to get hold those films that have gained distribution. Unfortunately, these companies seem to still charge the normal price for short films, meaning they are expensive.